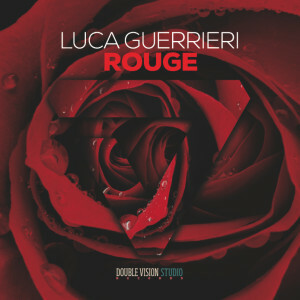 The mighty Luca Guerrieri is back with a dramatic new single, primed to rock the dance floors this summer season, ‘Rouge’ on his own DVS Records imprint. Luca has crafted yet another giant bass led masterpiece – armed with a bubbling 80’s tinged electronic bass hook, ‘Rouge’ is both seductive and emotional and comes drizzled with beautiful synthology and orchestral harmonies. Lovely! !